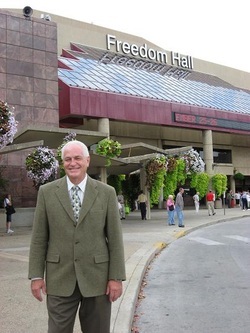 Our photos of the 2010 National Quartet Convention in Louisville, Kentucky! 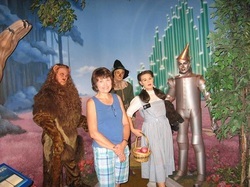 Our photos of our trip to Branson, Missouri. We love to see the sights of the area in which we are touring! Click here to see our photo album.